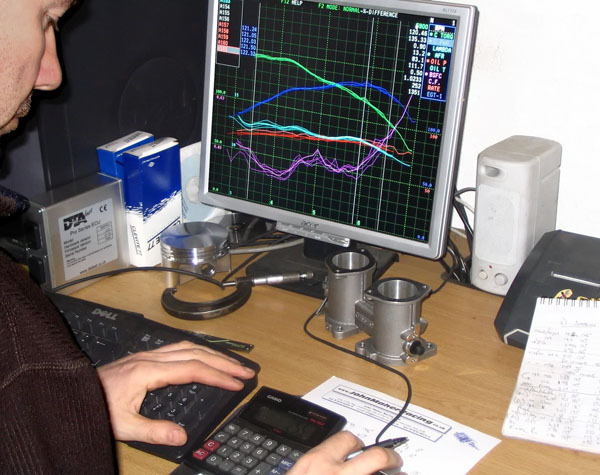 Optimise your engine setup on the JMR engine dyno. Rated to 800+bhp, my Stuska water brake dynamometer is hooked up to a state of the art DEPAC Dyno Systems data acquisition processor. It will measure torque and horsepower down to one hundredth (0.01) of a horsepower and foot-pound of torque.